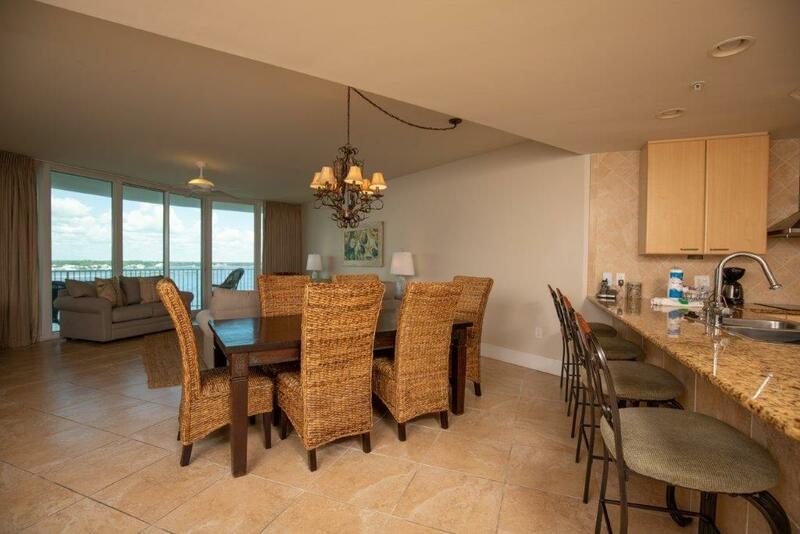 1st Class, describes this gorgeous, upscale, bay front condominium. Did I say Bay Front? 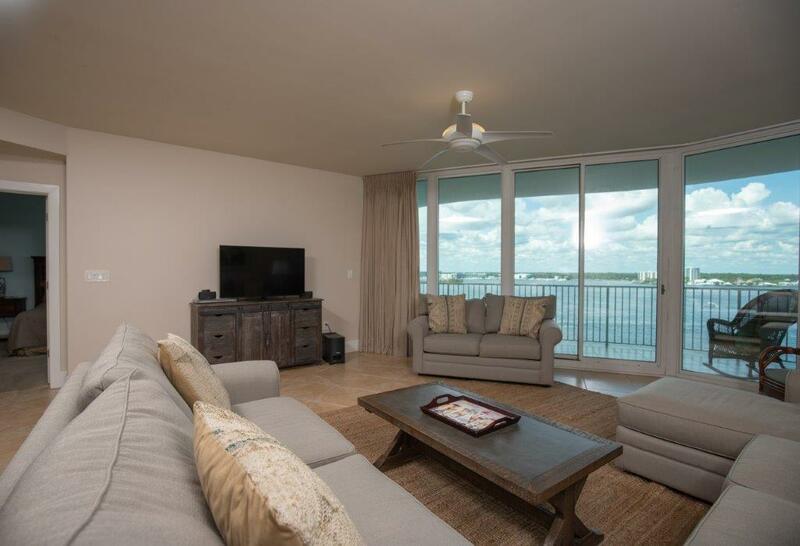 YES, unit has no obstructed views from the large balcony over-looking Robinson Island. 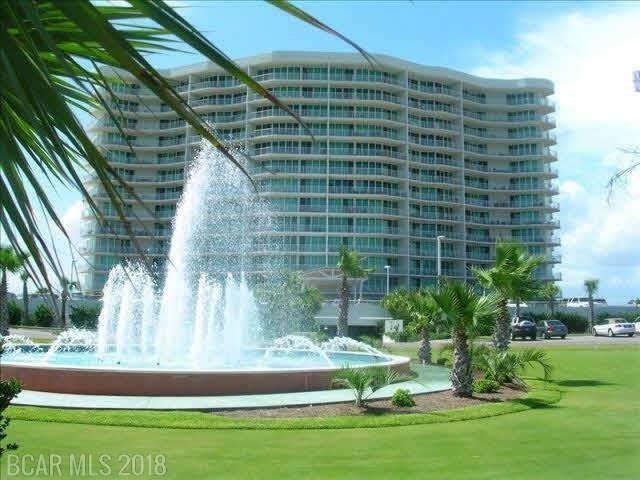 As expected, this unit has all the bells and whistles including, granite, stainless steel appliances, jacuzzi tub, wet bar and much more.The appliances are top of the line with an awesome kitchen. Unit is currently on a rental program expecting to generate $55,000 in annual income. 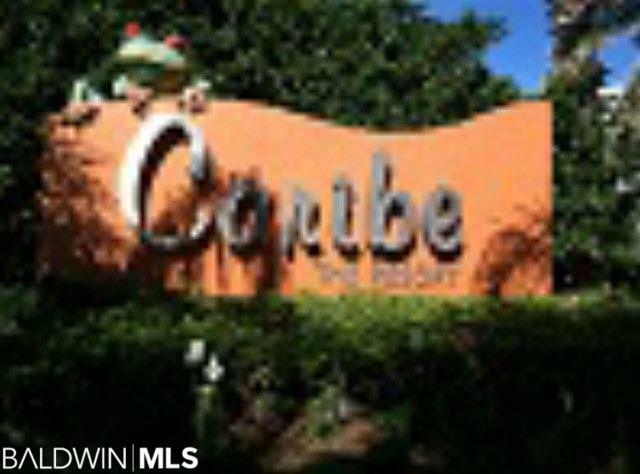 This listing agent calls Caribe Resorts home. I absolutely love living and working at Caribe. Bring your buyers and stop by for a cup of coffee. Enjoy the perks of living at Caribe, Call now..